Marker bottles feature a unique, special tip to provide the ability to paint without brushes. 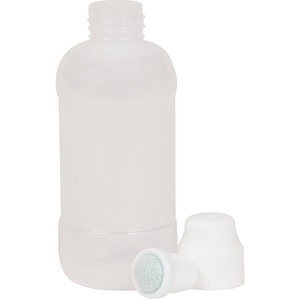 Pressure-sensitive valve prevents the bottle from spraying when squeezed for mess-free use. Versatile design can also be filled with other liquids, such as water, for multipurpose performance. Replaceable tips (sold separately) make each bottle go further to keep the paint flowing.